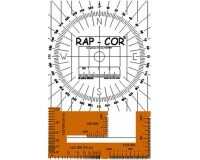 A newly designed, compact hand bearing compass made of weatherproof ABS plastic in either grey or yellow. Perfect for outdoor, marine and professional use. It floats too! 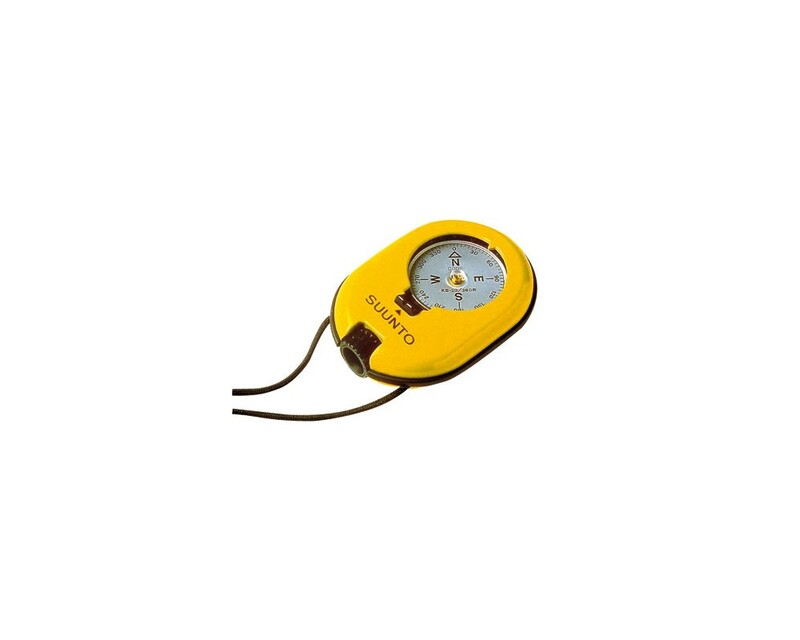 Accuracy to ½°, with marks at intervals of 1° 0-360° scale with a reverse scale as well Adjustable optics V-sight Floating Available in yellow or grey Dimensions: 2.2" x 3" x 0.6" Weight: 2.5oz. Suunto’s Wristop Computers offer the outdoorsman all features necessary to get maximum pleasure out of the outdoor experience. 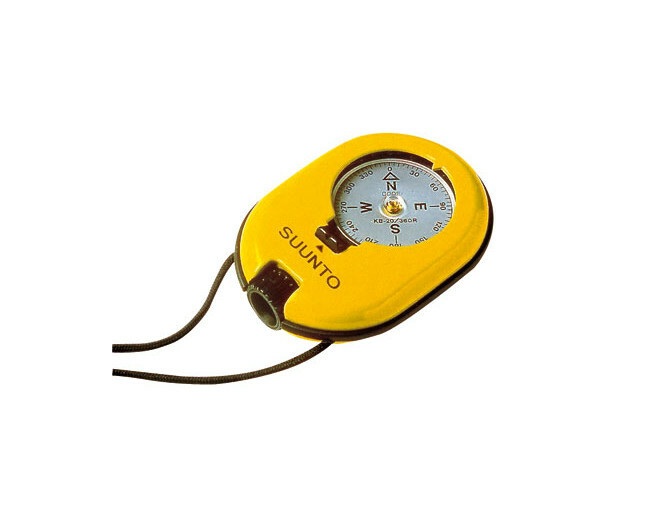 Suunto was born in Finland more than 80 years ago, when championship-level orienteer and keen outdoor enthusiast Tuomas Vohlonen invented the mass production method for the liquid filled compass. Since then, Suunto has been at the forefront of innovation, hand crafting premium sports watches, instruments and dive computers that have been tested in the world’s harshest conditions. From the beginning of time, man has explored. All that has changed are the tools. They are manufactured with the highest quality components, durable construction, and a large, easy to read digital display. Whether biking, hiking, skiing or climbing, the cutting edge technology and user friendly functions make Suunto Wristop Computers the ideal outdoor companions.